Entrepreneurs are made by inspiration or by passion. In these two categories, the latter one delivers a business something like a dog food business. The reason to call it a passionate business is that it requires a lot of connectivity towards the work being done every day. It is not a surprise that owners may at times accompany their dogs to your stores to buy food. Under such circumstances, only a pet lover can be the right person to receive them. Let’s take an example of a man barely sees a dog and does not interact with pets at all. 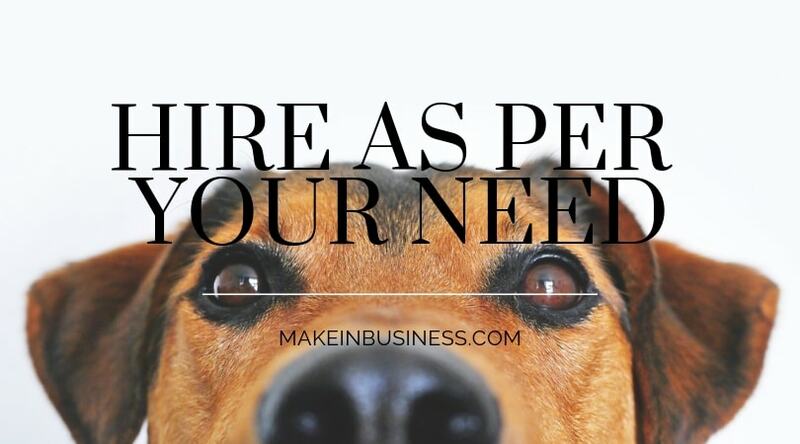 Such an attitude will lead to intolerance to accept any dog’s presence around you, which is directly going to create an impact in your business. As a bottom line, I would recommend this business to anybody who can give his or her fullest in treating the customers and their dog in the most pleasing way. Many of you might think that this level of importance to dogs is a little too much. All these might look simpler, but in the end, it enhances your business and makes it popular in a very short span of time. Making it precise, these additional elements adds up to your service and speaks your service quality in the market. Coming to the scope and worth of a dog food business in the market, let us bring in few statistical evidences. About 60% of pet lovers own dogs and the rest is for cats, birds etc. Also, the growing number of people who breed dogs make a stable income for you. In this category of business, you can choose to be a retailer or a manufacturer. Each case has a different structure of business and it totally depends on the investment you have already planned for. As a motivating factor to you all, the business has hit 40% growth in sales since the start. Profits differ a lot from these two categories of business. For owning a retail business, the margins may be 30%-50% depending on the supplier you choose. Next is being manufacturer or owning a pet bakery. The case can be assessed only with the costs that incurs during production. But on an average scale, revenue of $40000 can be realised every month. (This applies when you have 5 or more resellers). Business plans are required to have a check over all the important aspects of a dog food business. a generalised business plan will do for this business and there is no exclusive business plan drafted for a dog food business alone. However, there are few differences in the content being given under each head of the business plan. Executive summary will brief about your business’s name, the services offered, products sold etc. All these will be given in as a subtle explanation and not in depth. Next is the Market condition where you will bring in all the factors influencing demand for your product. Related topics like number of pet owners, potential markets, segmentation etc will be discussed under this head. In the products and services section, you will elaborate on the various different products that you are planning to sell. The rest of the sections are about financial abilities, management, statistical reports, vision and mission statements. 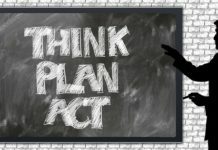 I personally feel, business plans should be drafted uniquely with the solid information available from your side. A lot of people nowadays depend on the ready-made business plans available on various sites. You may require the format of a business plan, but not the exact standard information given on the internet. Business registration is different in each state and it has extreme variance seen due to the type of business that is run. The Association of American Feed Control Officials monitor and control all the activities related to licensing and registering the dog food business. As mentioned earlier, licensing regulations are different for each state. The period of license validity is also different which ranges from 1 year. Registration is to get an acknowledgement for the label of your product. The label mentioned in the application for registration should be same as the one you sell in the market. 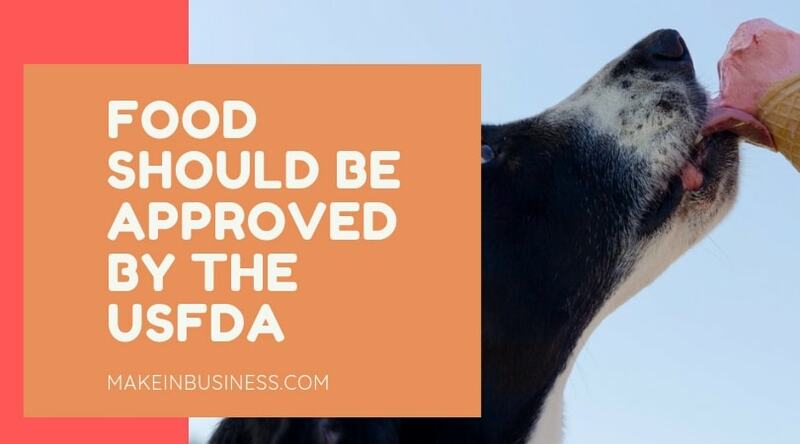 The food which you are preparing in the bakery should be approved by the USFDA (United States Food and Drug Administration), which is a federal agency. Then comes the state approvals done by the State Departments of Agriculture. If you are a retailer alone, then these steps are not required. You will have to obtain a registration for the business alone. This means registering the business name and not the products sold. Insurances are as important as licenses. It acts as a buffer during unfavourable conditions that you may come across in the business. As a budding entrepreneur, you will definitely not have provisions to compensate the loss. Thus, pay premiums and have an insurance plan ready so that you don’t have to face a break in the business. For this you might have to spend $2400 or more depending on the size of the business you hold. Here comes the most important part which is capable of driving sales. As a retailer, you will have to make plans to get a shop rented in the heart of the city. This is because, pet businesses are not for all the consumers. It is only for the ones who own pets and this statement shows us how less the number is. If the number is already going to be less, it is then an inevitable to find a place where your business name reaches the public. Accessibility plays a vital role in making your business the most preferred one. I would recommend you all to find a place where related business exists. This certainly means a place next to pet spa centres, pet accessories shop, pet clinic etc. Mingling with the same type of business makes it easy for people to identify your business. In case of a bakery, any place is fine as long as your resellers find you easily. In a bakery, you are the one producing the pet treats. Thus, there is a need for you to have an eye on your competitor to know the varieties produced there. As a pet bakery owner, you should either go a step ahead of your competitors or at least stick to the trending food style in the market. Next is the price at which they sell. Prices are hidden magic for a business to sustain in the market. It is absolutely a failure for a business, if products are sold at a higher price. If your quality is outstanding, there is a reason for the higher price. But in that case too, there is a time period in which the customers will understand the worth of your product. Otherwise, having a competitive price is the easiest and fastest idea to reach your resellers or customers. Here, the research is for a different purpose. It basically focuses on the suppliers from whom the products are brought. Your competitors, being in the market for a longer time will be stable with different sourcing plans and suppliers. But, as a new player you might not have that much knowledge in choosing the right supplier. In that case, simply follow your competitor. This does not mean that you have to straight away replicate whatever your competitor does. The pattern of choosing the suppliers should alone be followed. Next is the offers they give to their customers. Having a regular check of these will help you maintain a balance between you and your competitor. This means building your retail store. Dog food comes in different quantities and it is mandatory for you to have a facility which accommodates all of them. Since you are dealing with food, safety of the food is to be taken care of. Make sure that you do not place or store items where insects can tear the packages. Generally, a pet food store will be 650sq ft or little bigger than that. The rotation of stock will adjust with the incoming stock and there will be enough space to place them all. A bill counter can be allotted taking up 10% of the total space and with that the basic plan for the store terminates. There is a difference in layout when it comes to a dog food bakery. There is an additional space requirement for the production area or the kitchen. Not only this, packaging space is also one of the inevitable items. Resellers will be the major buyers and you will rarely come across pet owners buying food form your bakery. Thus, the space for customers can be less when compared to a retail store. Other than these, few packaging systems are also to be purchased. These will absorb about 50% of the capital you have. Skilled bakers are needed to prepare food in the bakery. Recruitment process has to be a little elaborate as you are dealing with food. Safety and cleanliness are to be strictly adhered to. Also, the experience of the baker decides the productivity for the costs incurred. You may require 5 bakers in a bakery and one person at the billing counter. These bakers can be put to packaging work also as you can reduce the costs. On the other side, in a retail store you will need a maximum of 4 sales man to sell the products of your business. About 87% of the pet food stores have only 4 or 5 workers hired. You can pay them after comparing the pay given by a similar store for a similar work. For this business you will require an investment of $35000. Keeping this as a minimum range, you can attempt to expand your business by investing more. Estimation can give you the happiness of achieving things as planned. Lastly, promote your business at a full swing. Bring in additional services that encourages your customers to step inside your store. Something like a pet consultant visit once a day, dietary charts around etc will make a huge difference. Also, unexpected sales can happen through these. A customer might visit your store for enquiring about the vet who diagnosed the pet. At that time, a new pet food can impress the customer and induce a buying force. It is as simple as that. For a bakery, make sure you pack the food in the most attractive and convenient way. Here too additional elements can be added to increase the sales volume. You can probably include a spatula or a container of a standard measurement to feed the food. 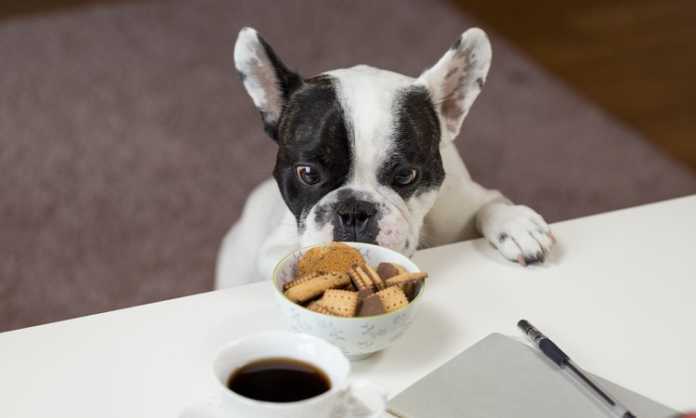 Biscuits can be packed in bone shapes and other dog treats can be packed in such a way that it can be used in travel too. So, all these will create the need to buy the product from your bakery alone. There develops brand attention from the customers and automatically resellers for your business increase at a higher rate.